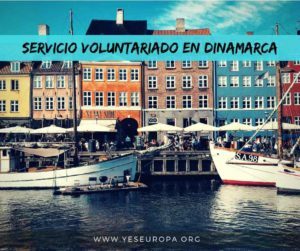 Dinamarca te trae una nueva oportunidad de SVE DInamarca, esta vez de la mano de un proyecto para trabajar en eventos culturales. ¡Apura y envía tu solicitud! 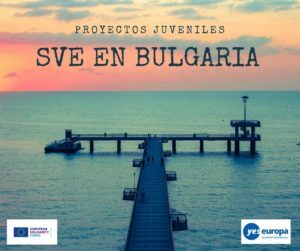 Si quieres más SVE DInamarca, por favor mira en nuestra web. 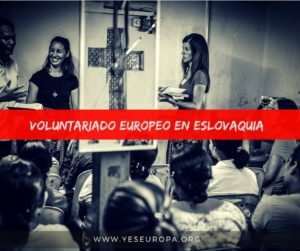 When volunteering at hosting organisation the volunteer will be working alongside cultural coordinators, artistic personnel, and cultural professionals of all kinds. 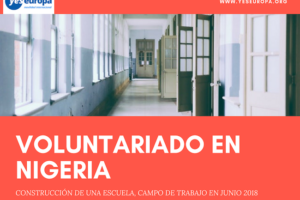 The volunteer will have the opportunity to develop and facilitate your own projects withinhosting organisation’s existing framework, working from a perspective of co-creation and design thinking. Specificallyhosting organisation is looking for a volunteer to take on the task of creating cultural events in our beautiful courtyard, directed towards a younger demographic aged 15-35. With Kolding being an international student city,hosting organisationis looking to attract students from abroad as well as locals to events inhosting organisation, and let the courtyard specifically, be the natural meeting point and melting pot for the wide range of young people in Kolding. 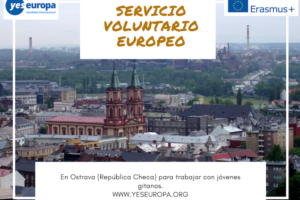 The volunteer will be able to work alongside our cultural professionals inhosting organisation as well as friends from culture- and student organisations in the city. As part of the introduction to the complex,hosting organisationwill also introduce the volunteer to some of the cultural organisers in the area, giving him/her a solid foundation for him/her to develop his/her own courtyard projects. hosting organisationI is hoping for around 3-5 events planned during the volunteers stay. The events should relate to the demographic aged 15-35. The events are open air, and thus subject to changing weather conditions. 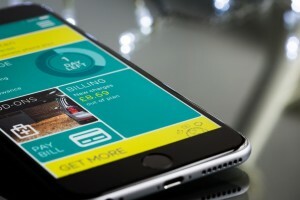 The events should embrace co-creation and design thinking, with a primary focus on cultural and artistic expressions. 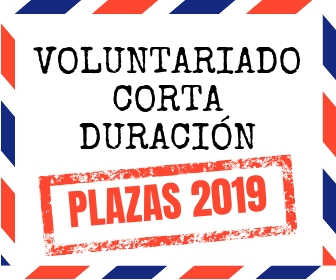 Together with applications for the volunteer position athosting organisation the applicant can admit general ideas for the courtyard projects, though it is not mandatory. As part of the projecthosting organisation will give a thorough introduction to the cultural life of the complex as well as Kolding as a whole, from which to start generating specific ideas for events. 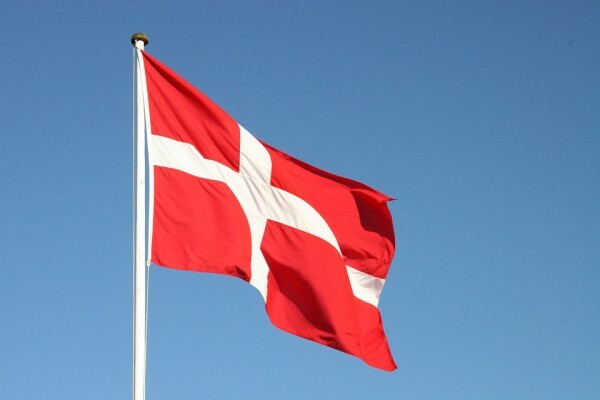 The volunteer will stay with a local Danish host family and will be expected to become part of the family and as such take part in the activities and responsibilities in the family. 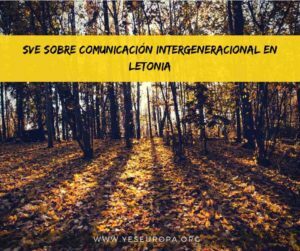 Letonia: becas erasmus con Strong families in Daugavpils!